This site was initially developed for Workshop Houston's Summer 2012 Program as a component of the course "The Science of Nutrition". I look forward to helping you learn more about making healthy choices and achieving vibrant health! Time has certainly flown by as we concluded Workshop Houston's Summer Leadership Institute last Thursday. In our final classes, we learned about urban farming, current issues facing teens like substance abuse and eating disorders, careers in nutrition, and educational opportunities in the field. My hope is that each student will take what they have learned, apply it, and live long lives with vibrant health. The goal was to educate young people about food choices and get them to think before they eat. One of our class mantras in regards to moderation was: "Too much of a good thing is bad, and too much of a bad thing is worse." Eating good food in the right proportions and in the right quantities coupled with exercise and healthy lifestyle choices is a formula for optimal health and longevity. In week 5, the students learned the importance of knowing their blood pressure, how to take their resting heart rates, and what these numbers mean to their health. They also had the opportunity to examine the effects that physical activity has on cardiovascular health. Healthy, active lifestyles coupled with good nutrition are two of the best ways to prevent the onset of sickness and disease. Knowing one's family medical history is critical. Conditions like hypertension, diabetes, heart disease, and obesity often have dietary, cultural, and inherited family behaviors attached to them. The lesson here is that when you know better, you do better. On Thursday we were rained out, so we will pick up on Tuesday with urban farming! Week 4 marked the beginning of Nutrition 102. 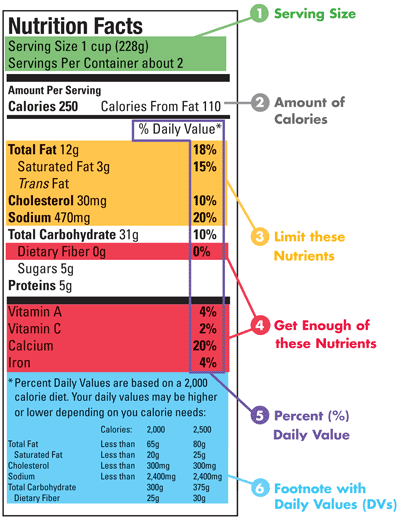 We examined dietary needs at every stage of life: infancy, childhood, teenage years, adulthood, and elderly. 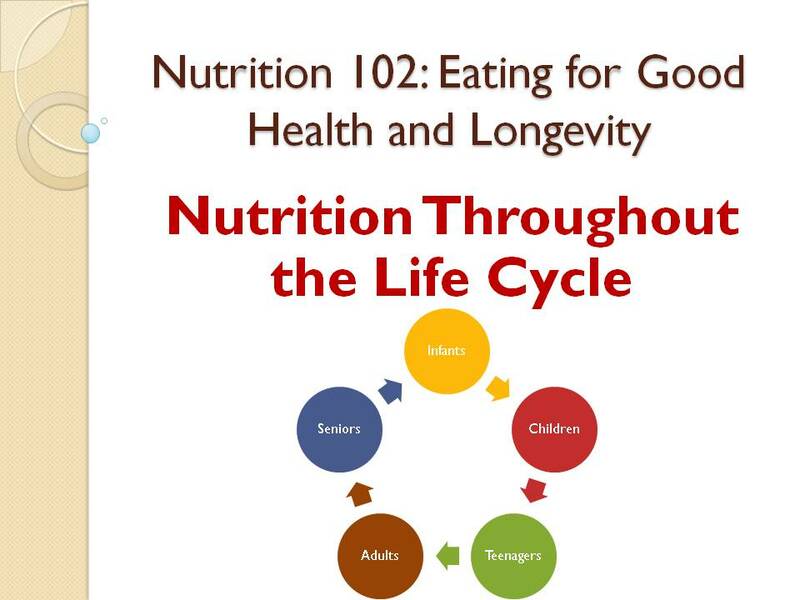 What we eat and how much we eat is contingent upon where we are in our various stages of development.We also studied the connection between nutrition and disease prevention. Foods have the power to hurt and to heal. One of our class mantras is "even too much of a good thing is bad". 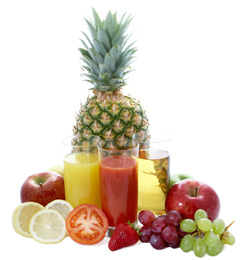 Balanced, healthy diets create the best environment in the body for optimal health. Eating enough of the right foods builds the immune system and allows the body to ward off foreign invaders as well as heal itself. This week, we are looking at the role that exercise plays in managing weight, blood pressure, blood sugar, and overall health. The quality and methods of producing the foods we eat have a direct impact on our collective health and quality of life. On Thursday, our focus will shift to farming and urban gardening. This week was all about making better food choices for good health. In Tuesday's class, the students watched a condensed version of Morgan Spurlock's documentary, "Super Size Me". 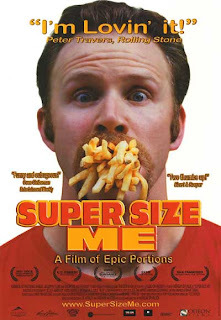 In this 30 day experiment, Spurlock eats three meals per day from McDonald's (while reducing physical activity) in order to measure the effects that fast food has on the human body. The students questioned Spurlock's approach and wondered why someone would willingly destroy their bodies with food. We concluded that consuming fast food, junk food, and refined foods in excess amounts will have the same effects on the body over time. Thursday's class gave students the opportunity to make oral presentations about what they have learned about their dietary habits and share ways to improve them. My normally rambunctious group of teenagers morphed into incredibly shy, quiet individuals. I would like to commend every student who made an effort in spite of their fears. 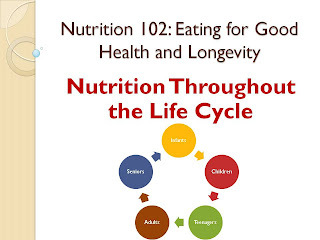 This week marks the beginning of Nutrition 102. Stay tuned! Weeks 1 and 2 in Review! The first two weeks of class have been spent building a foundation for the course. 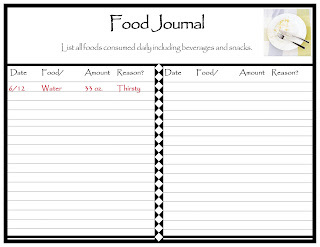 In the first week, we introduced the course website, defined nutrition terms and concepts via PowerPoint presentations, kept food journals, and learned about African-American dietary habits in the early 20th century. 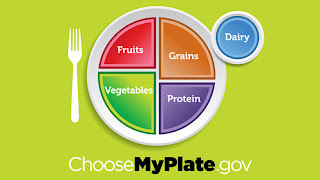 In week 2, we learned how to read food labels, tried new healthier snacks, learned how to assemble a balanced meal comprised of macro and micronutrients using ChooseMyPlate.gov guidelines, and enjoyed lively discussions about food and its effects on our health. This week, we will review our readings on the dangers of refined sugar and learn how to "unjunk our junk food". 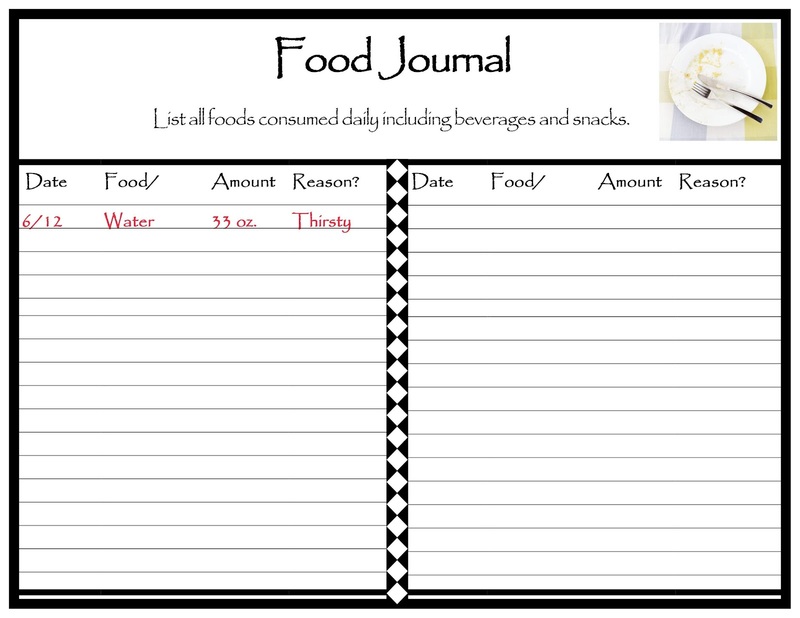 The students will analyze their food journals and give oral presentations on what they have learned about their own nutritional habits. 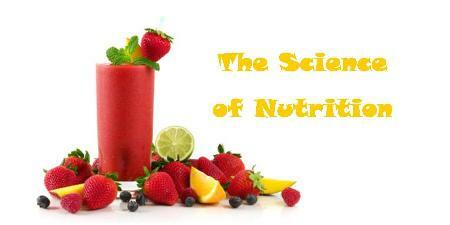 Welcome to The Science of Nutrition! Thank you for stopping by! 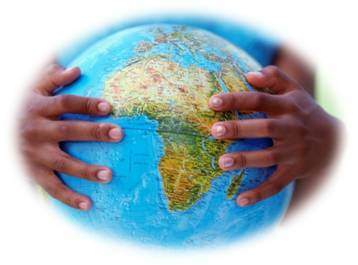 Our mission is to explore the functions that food serves in human growth and development. We will also examine some of the current issues in the field of nutrition as well as health-related topics such as: adult and childhood obesity, diabetes. Here you will find lecture notes, documents for download, helpful links, videos, photos, and more! Nutrition 101: "Micronutrients and Water"
Nutrition 101: "Reading Food Labels"
Nutrition 101: "Food Is Fuel"
Nutrition 101: "Unjunk Your Junk Food"
Nutrition 102: "Nutrition Throughout the Life Cycle"
Nutrition 102: "Nutrition, Disease, and Prevention"
Nutrition 102: "Obesity, Diabetes, Nutrition, and Exercise"
Nutrition 102: "Urban Gardening: Food Is a Political Statement"
Nutrition 102: "Current Issues in Health and Nutrition"
The Vegan Cafe at S.H.A.P.E.